ProAys provides external water treatment equipment, chemical water treatment and controllers, pumps and miscellaneous equipment for heating and cooling water treatment applications, as well as potable water applications, wastewater applications, odor control and grease trap maintenance. We offer advisory service contracts for facilities that have full-time operators, or full-service contracts for facilities that do not have the necessity for full-time operators. If you choose to use ProAsys as a chemical and service provider for your application, a sales/service representative will be your main contact. 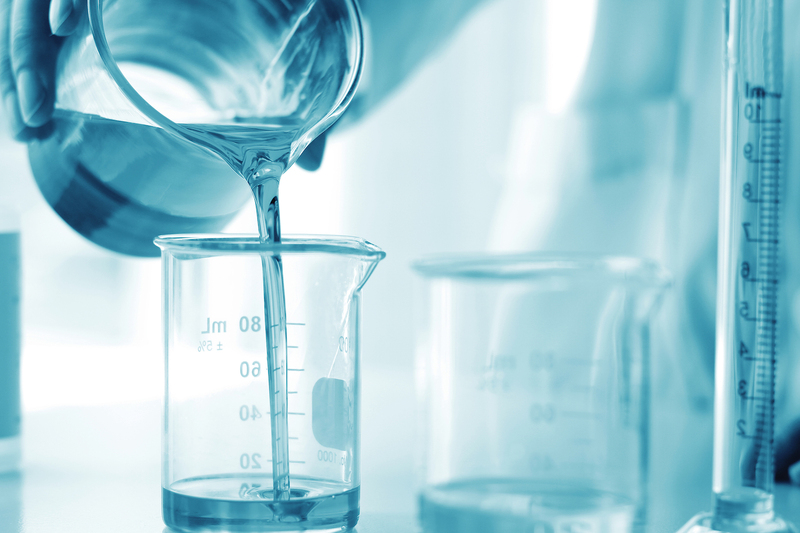 The ProAsys representative will make regular service visits to your facility and test each water system to make sure the proper water chemistry is present in the systems. Your representative will provide you with recommendations regarding your system and a written service report emailed to you shortly after the service visit. For full-service contracts, the ProAsys representative will apply all chemicals to the systems as well. All of our clients can take advantage of ProAsys eService. As a web based program, eService allows our clients to view and download ProAsys service reports, SDS, product data sheets, technical data sheets and other important information. If your facility has operators who test boiler and cooling equipment on a regular basis, it also allows operators to log daily test results which get stored in the database and view the results in graphic form. With ProAsys eService, there is no software to download – the program is completely web based.